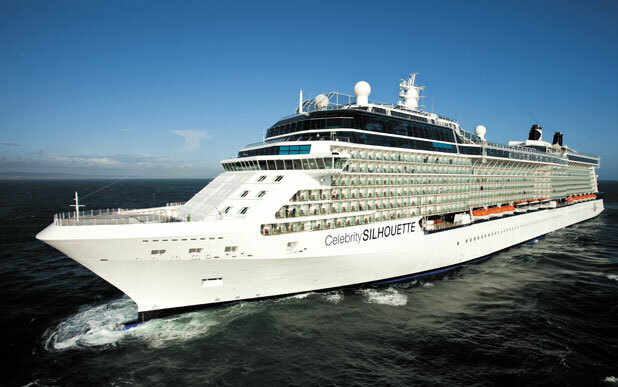 Ring in the New Year with a “cheftastic” sailing aboard Celebrity Silhouette! 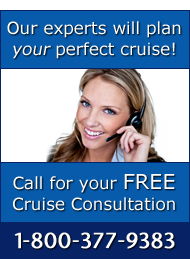 This 9-night Eastern Caribbean voyage departing from Fort Lauderdale on December 30th, 2016 is set to be the ultimate holiday getaway as Bravo Media extends its popular “Top Chef at Sea” program with Celebrity Cruises! Everything from private cooking classes and interactive cooking demonstrations, to chef-hosted shore excursions will give passionate ‘Top Chef’ fans and foodies an opportunity to engage with the “cheftestants” and polish up on culinary skills. A special pop-up restaurant will be hosted by the former competitors so guests can enjoy amazing culinary delights and mingle with TV’s most popular food gods. 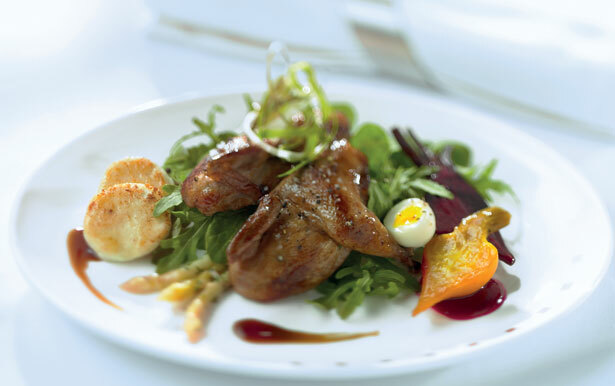 In addition to “Top Chef Signature Sailing” exclusive to Celebrity Silhouette, expect to indulge in other ‘Top Chef’ inspired meals available fleet-wide (excluding Celebrity Xpedition) for all sailings departing through June 2017. The main restaurant on each ship will feature a “Top Chef Night” with creative dishes from past episodes of the show. For a good 15 minutes of fame, participate in Celebrity Cruises’ Quickfire Challenge as you compete against fellow cruisers with a delectable entrée sure to place you in the spotlight! 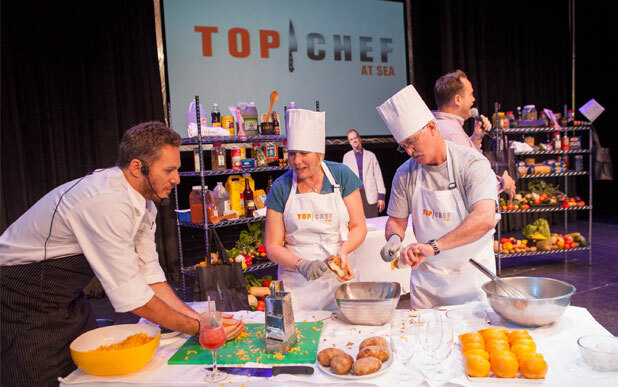 For more details on “Top Chef Signature Sailing” with Celebrity Silhouette this upcoming holiday, give us a call today on 1-800-377-9383 and prepare to meet your favorite “Top Chef at sea”.